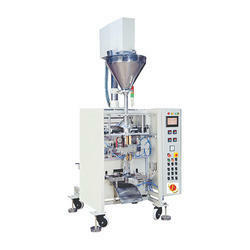 machine supply in this powder pack alltype of powder like atta besan haldi mirchi dhaniya chemical. 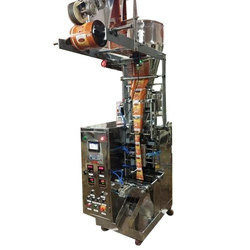 We are a manufacturer and supplier of Chute Type Masala Packaging Machines which is fabricated using high quality raw material, which is sourced from our reliable sources. These machines are widely known for their quality performance, corrosion resistance, durability and reliability. We are mainly looking queries from Hyderabad and Andhra Pradesh. - Range: 100gms, 200gms, 500gms to 1kg.